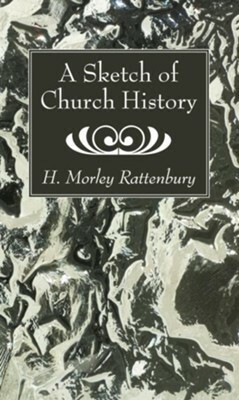 A history of the Church has to cover nearly 2,000 years, the whole of the inhabited world, and the story of a community which now numbers some 850 million people. Because there is so much of it, it is quite impossible for any single book to deal with it all. For the same reason, the ordinary Christian finds it difficult to picture it as a whole. This book gives a sketch of the whole story, so that the reader can see the relationship of the various parts and avoid the distortions which come from concentrating on one place and neglecting another. The story of the Church is a fascinating one, and this sketch preserves all its interest while reducing it to manageable proportions. It is inevitable that the story is told from a particular point of view and that another writer would tell it differently. But though the selection of facts is limited by the personal viewpoint of the author as well as by the length of the book, the story is told with fairness and impartiality. I'm the author/artist and I want to review A Sketch of Church History.